Bangkok’s traffic jams occur several times a day, the severity of which depends on the area of the city. 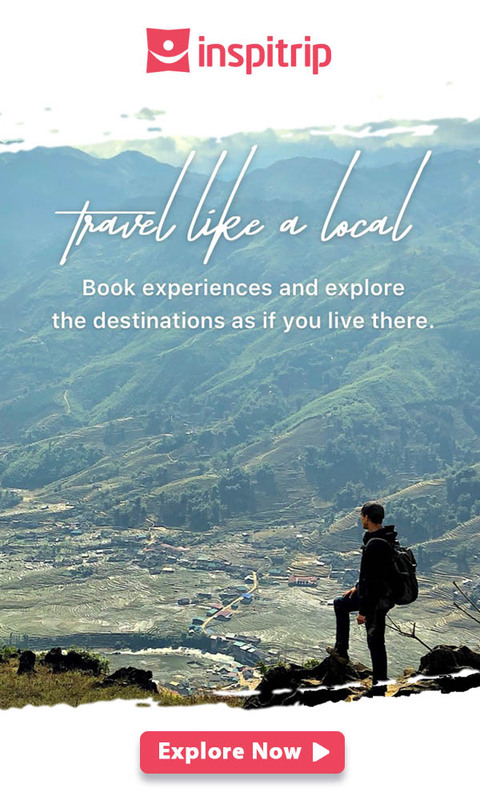 If you use traditional means of transport like Tuk Tuk or Taxi, you would probably be among the less fortunate visitors out, who have to bury their feet for hours at the intersection and miss the best travel time in the journey. 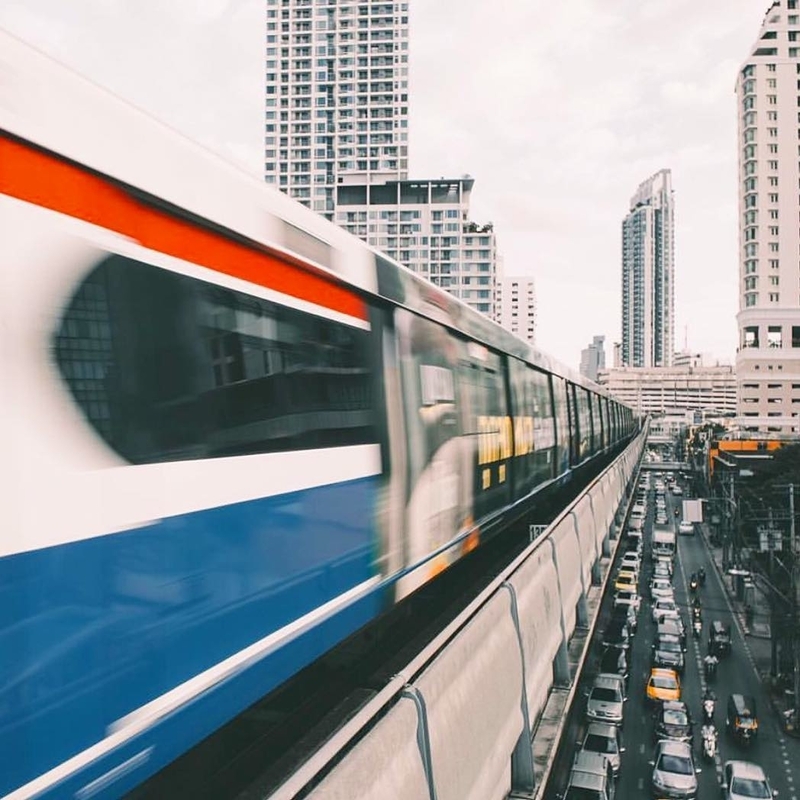 Transport in Bangkok has been easier for travelers nowadays with the help of the two most modern transportation systems in Thailand (MRT and BTS). How to buy tickets and use BTS? Where can BTS lead you to? Explore the most exciting things to do in Bangkok with Inspitrip now! If this is your first visit Thailand, BTS will be the most convenient way of transport in Bangkok to explore all of the central shopping centers around the city. It is linked to the MRT system at some points, as well as the river port at Saphan Taksin. The most common way to buy a train ticket is to use the service desk at the station or the automated vending machines at each station entrance. Note that most vending machines only accept coins. Some newer machines accept paper money, but they are not popular. Do not worry, you can exchange paper money at the ticket counters next to the ticket machine, the staff here is extremely friendly so you do not have to be too shy. If the vending machines have problems, these staffs will sell the tickets to you. Some of the staff outside the ticket counters take responsibility for security, and are good at English so you can ask them for help. Especially, when you buy tickets with automatic machines, you will choose the price you will pay instead of choosing the terminal. On the side of these machines, there will be a map showing the respective fare for each terminal. Just pick the fare on your ticket machine and pick up your ticket. A train ticket is a magnetic card that resembles an ATM card. 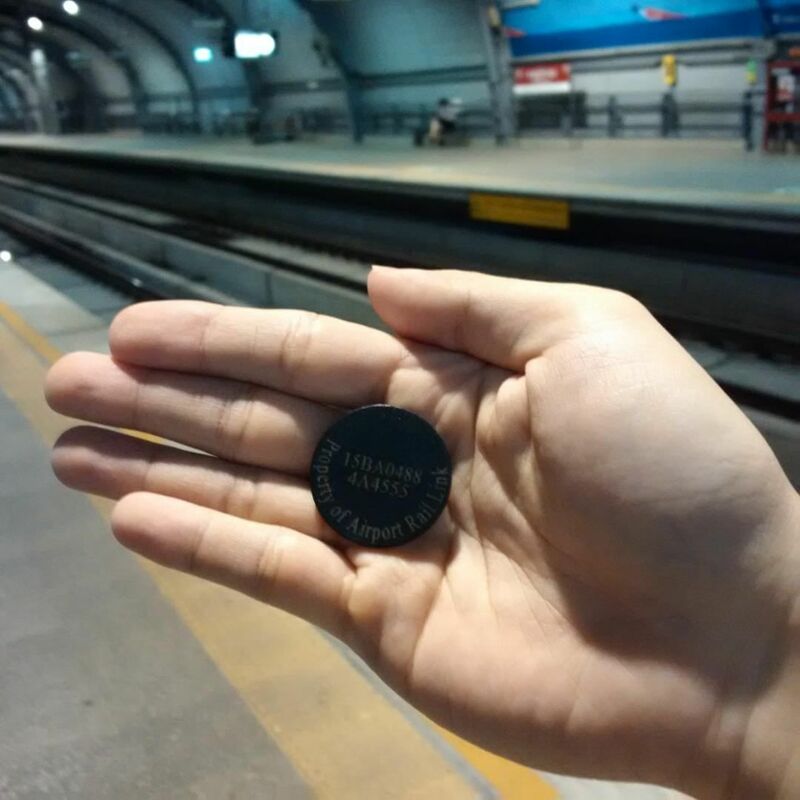 Note that ticket machines will not accept 2 baht coin. Step 2: Buy tickets at the ticket machines. You must specify the station you want to visit. Then, check the number corresponding to the station you want to visit on the “Fare Information” table. The number is the fee you have to pay, usually 15-42 baht per ticket depending on the way. Click the button corresponding to the fare you need to pay in box 1 on the machine. Then, insert the coin into box 2, the amount must be greater than or equal to the fare you need to pay. Once you have inserted enough coins, the card will be exported from box 3 and the charge will be returned in box 4. Step 3: Put the card in the slot and get back the card on the top, the door will open for you to enter. You must keep the card throughout the journey. When you reach your destination, it’s time for you to do the same but when you enter the card, the machine will keep the card. Remember to put the card in the direction of the arrow on the card. Step 4: Determine your direction. Example: If you are at Siam Station, and you want to go to Chatuchak Market, you will board the train going towards Mo Chit. 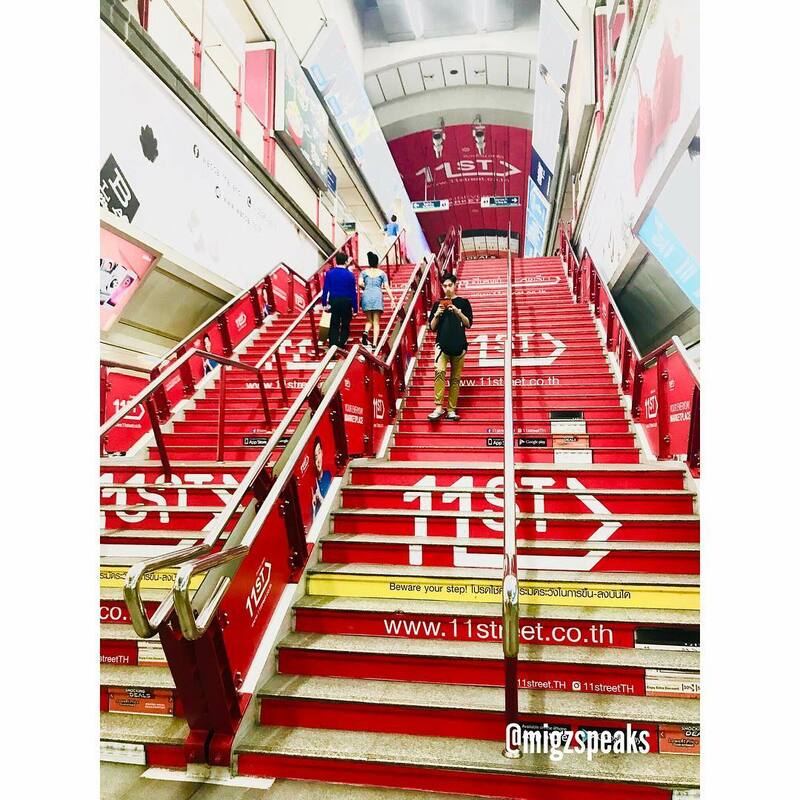 If you want to go to Nana Plaza (Nana Station), you will board the train towards Bearing. Transport in Bangkok won’t be exhausting if you follow those steps. National Stadium Station (W1): Close to National Stadium, MBK Shopping Center, Bangkok Art, and Culture Center, Jim Thompson’s House. Siam Station (Central Station): This central station is the largest station of the BTS system and is the intersection of BTS Silom and BTS Sukhumvit. You can visit the famous shopping centers Siam Paragon, Siam Center and Central World, the Madame Tussauds Wax museum, Sea Life Ocean World. Sala Daeng (S2) Station: S2 is an intersection with the MRT line, near Silom Road, Patpong, Silom Complex shopping complex. Saphan Taksin Station (S6): S6 is the busiest stop near the Chao Phraya River, below is Sathorn Pier, where you can take a free boat ride to Grand Palace, Wat Arun, China Town and Asiatique shopping mall, near Si Phraya Pier – the departure point for many. Cruise on Chao Phraya River. The Sukhumvit Line runs from the north to the east, starting at Mo Chit Station (N8), ending at Bearing Station (E14) and vice versa. Mo Chit Station (N8): N8 is the nearest airport to Don Muang Airport, connecting to the airport by bus A1 (about 30 minutes of moving). Mo Chi Station also next to Chatuchak Park, taking 5 minutes walk to Chatuchak weekend market. If you use the local buses, drivers or staff will remind you when arriving near Mo Chit Station. Ratchathewi Station (N3): Located near the Pratunam district, or about 1 km from the Platinum Shopping Mall, Pratunam Market. Asoke Station (E4): E4 is an intersection with MRT Station, close to Terminal 21 Shopping Mall. Soi Cowboy is also famous for its strip bars. Ekkamai Station (E7): Near Ekkamai Bus Station, from here you can take the car to Pattaya. 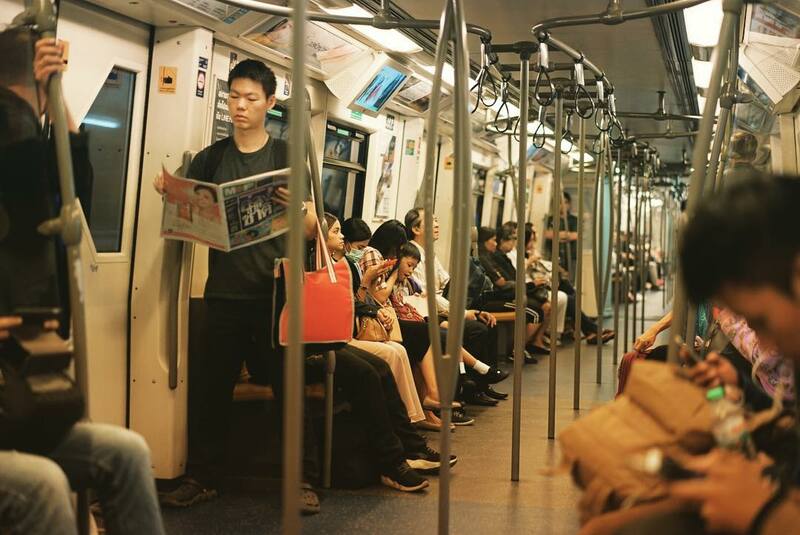 The MRT system officially began operating in 2004 and currently has 19 MRT trains in service throughout the capital. Unlike BTS, the MRT is an underground system. With more than 18 terminals and two main lines, MRT is now capable of offering you the best experience of transport in Bangkok. At peak hours, trains come every 5 minutes, off-peak hours trains will come every 10 minutes. Train tickets cost 12-20 bath depending on the route. Step 1: When going to the metro area, you go through the security check point. You can buy tickets from automatic ticket machines or buy at the ticket counter. 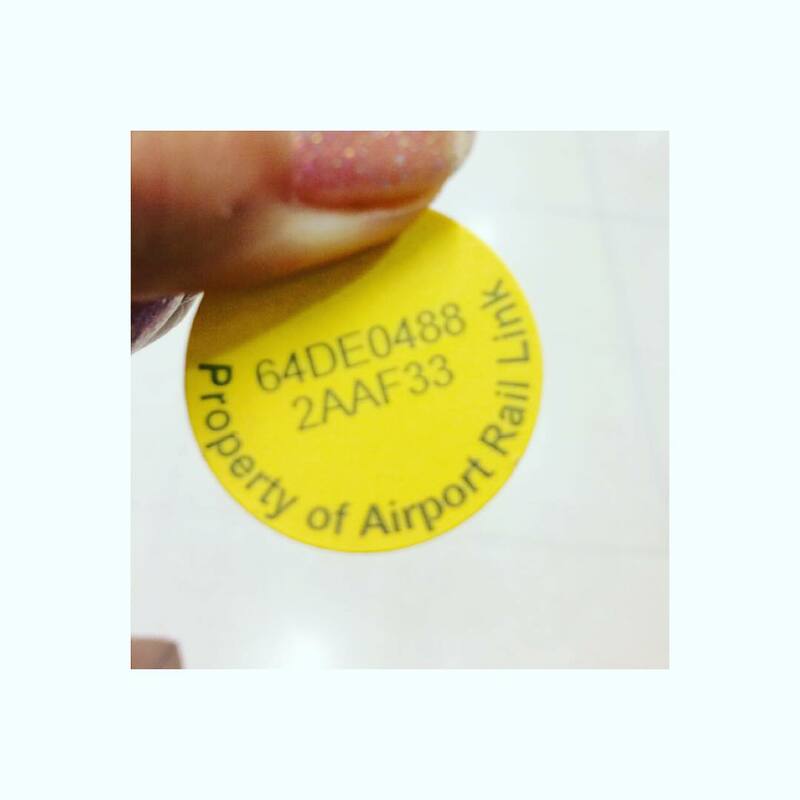 For buying at the ticket counter, just tell them the station name you want to go, the staff will tell you the price. For tickets at the ticket machines: Specify the station you want to visit and click the station name on the screen in box 1. The machine will inform you the fare to pay. Insert coins or paper money into the slot at box 2. Get the charge and tickets at box 3. Step 2: You will receive the ticket in the form of plastic coins. You scan this coin to open the control port. You must keep this penny during your trip. Step 3: Similar to the BTS train, you must determine the direction of the train. After that, line up behind the yellow line on both sides, giving way for people on the train to get off and then go up. Step 4: Time to get out of the station, you will insert the coin into the slot. The machine will keep the coin. Chatuchak Park: It is located next to Chatuchak Park, near Chatuchak weekend market. You can take the A1 bus here to Don Muang Airport. Phetchaburi Station: It is close to R.C.A Plaza where Cook Nantes comedy show and is the intersection with Airport Rail Link (Makkasan Station) to Suvarnabhumi Airport. 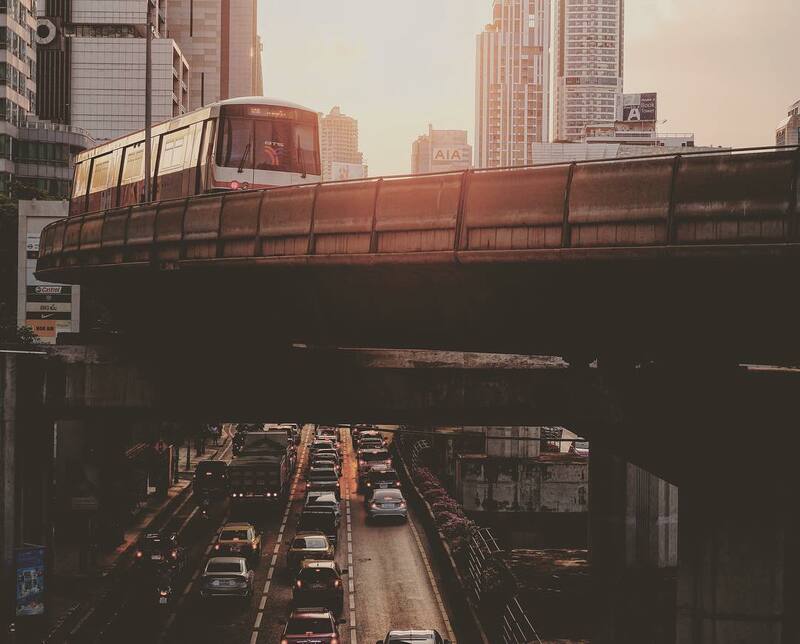 There are three types of trains for your transport in Bangkok including BTS, MRT, and Airport Rail Link. 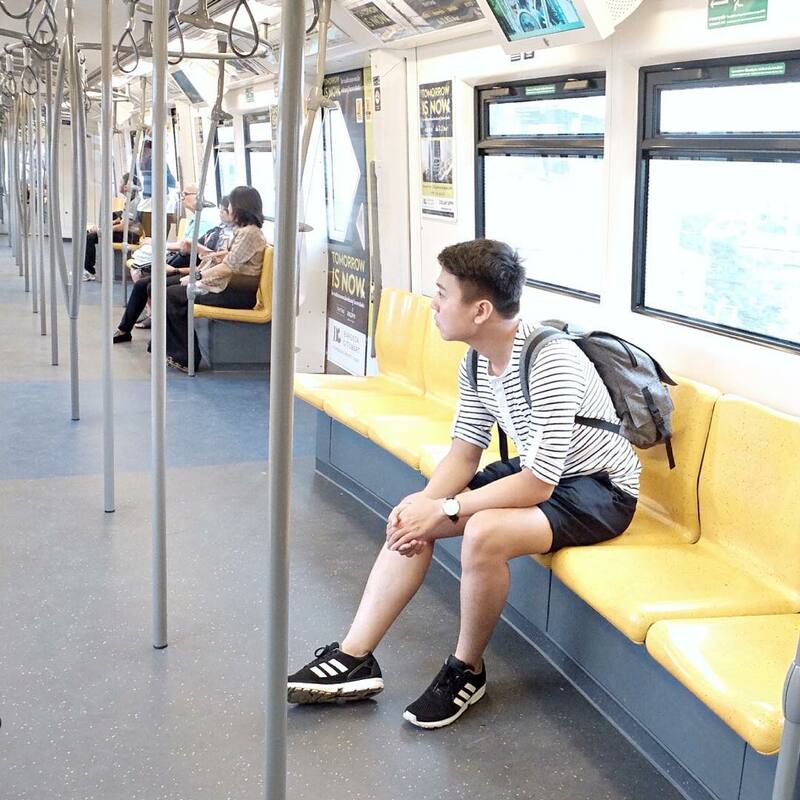 Similar to the BTS Skytrain, the Airport Rail Link is the most convenient and economical way to travel from Suvarnabhumi Airport to central Pratunam and vice versa. Airport Rail Link has two types of express (runs from the airport to Makkasan station or Phaya Thai station) and stops at each station. The total run time does not differ much. Ratchaprarop Station: The building of Baiyoke Sky, Baiyoke Sky buffet restaurant located on the 75-76-78 floor of this building. Phaya Thai Station: This terminal is the intersection of Sukhumvit BTS. The tourist police are friendly and can speak English. If you need information, ask them directly. 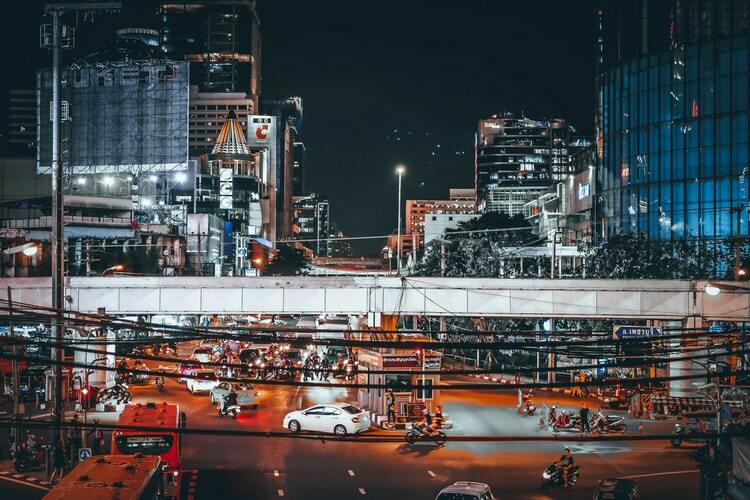 The roads to Bangkok’s major shopping centers are mostly by BTS, not by MRT. Select hotels near BTS to not need to move much. At BTS and MRT gates, there is a checkpoint like at the airport. If you have water, sharp objects, sprayers (hairspray, dry shampoo etc), be ready to open the bag to control the tester. Do not worry, it is just a step to reduce the risk of danger in the crowd. Keep the tickets (the plastic coin or card) carefully. If you lose them, you will have to buy a new ticket to get off the station. Offer chairs for the elderly, pregnant women, children and religious practitioners as per regulation and courtesy. On the train, you should not be too loud, so you don’t bother others around you. If you go the wrong way, use a separate stairway to cross the opposite direction and go back as long as you do not leave the train station. Several MRT/BTS stations have ticket desks for short walkers next to the main ticket counters. Take advantage of this service so you do not have to wait long. Do not stand too close to the railroad tracks. When going up and down, notice the space between the train and the platform. Absolutely do not squeeze. If the door is closed, wait for the next train, as you may be trapped at the door! Thailand fully develops tourism services so do not worry about transportation. Apart from BTS and MRT, you can also choose other means of transportation, such as tuk-tuks, taxis, buses, motorbikes, boats, trains… To start the journey of discovery, let’s start by taking note of the places you need to consider the best way of transport in Bangkok. The various transportation options offer you fast and efficient way to explore the beauty of Bangkok city!